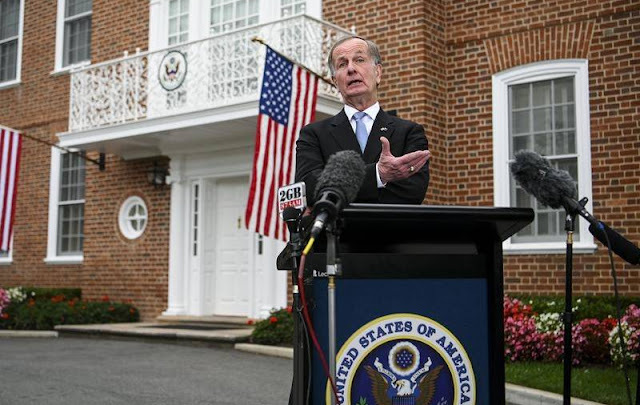 US Ambassador to Australia Arthur Culvahouse Jr. wasted no time at his new diplomatic post to begin strong-arming Canberra into adopting Washington's confrontational policy vis-à-vis Beijing. 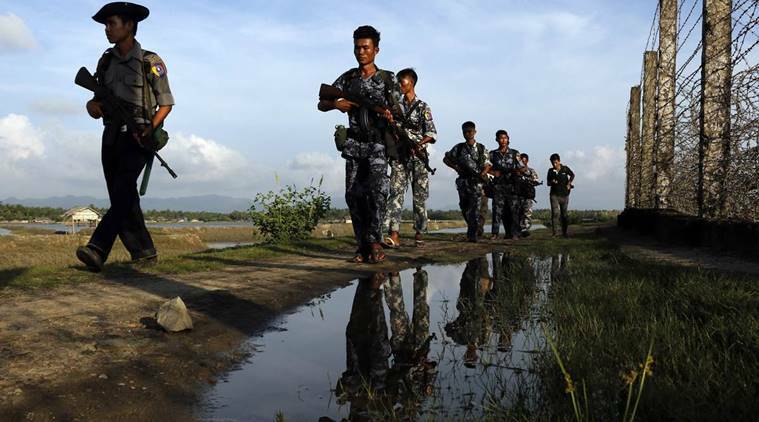 Thailand's military, a powerful and independent institution, along with the nation's constitutional monarchy, have opposed these forces, or more accurately, have attempted to accommodate them without ceding too much of Thailand's national sovereignty in the process. The current government has decisively pivoted toward Beijing and other emerging global powers. It has begun replacing aging Vietnam War-era US military hardware with modern Chinese, Russian and European defence systems. 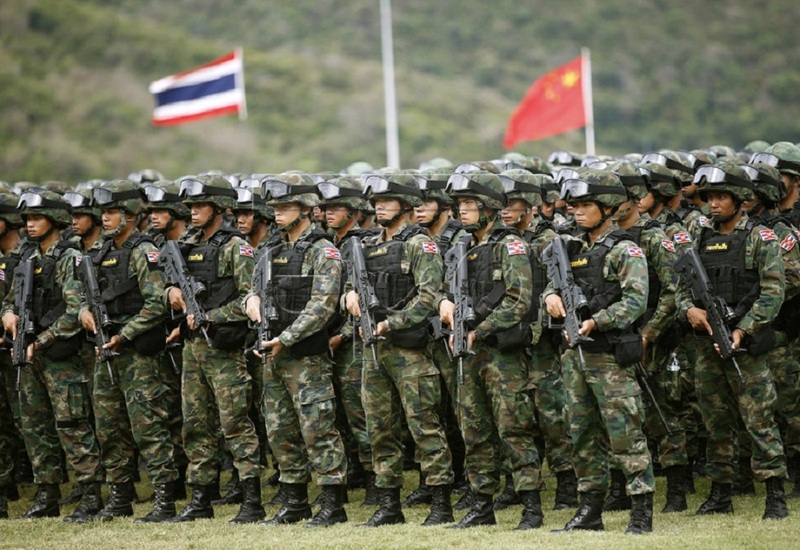 In addition to the Cold War-era "Cobra Gold" military exercises held annually with the US, Thailand is now taking part in joint exercises with China. Thailand is also in the middle of negotiating large infrastructure deals with China regarding mass transit systems including a high speed rail network that will connect Thailand to China via neighbouring Laos. Thailand represents one of several key pillars to China's global One Belt, One Road (OBOR) initiative. 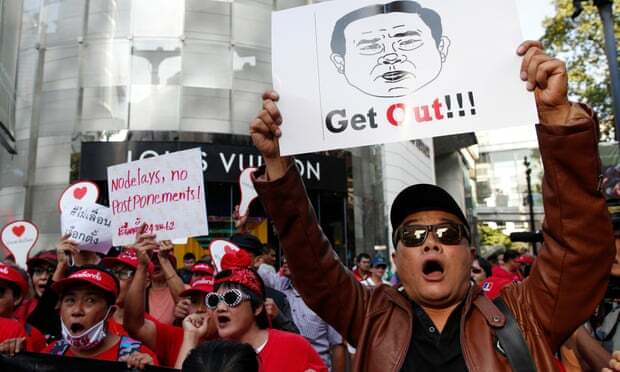 It is clear then why the US seeks to not only remove the current government from power in upcoming elections, but also why it seeks to permanently reduce the Thai military's role in politics to prevent such a dramatic pivot from ever taking place again. 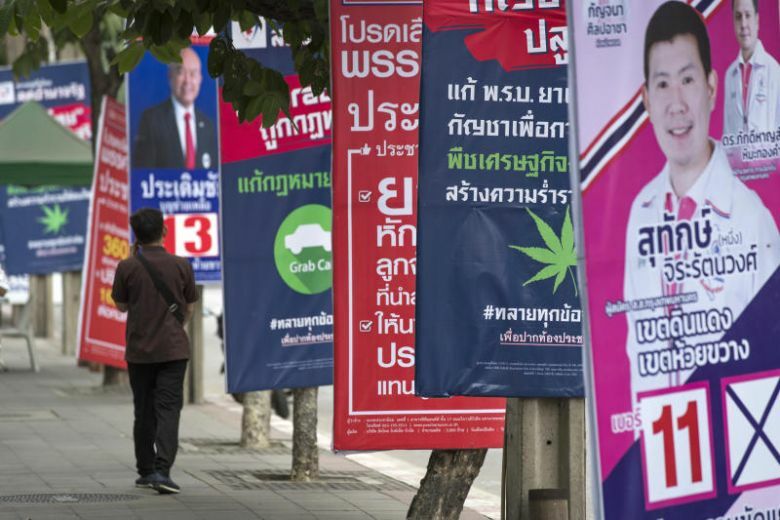 The US goal in Thailand, as it is in every nation along China's peripheries, is the creation of an obedient client state that serves US interests both economically and geopolitically. Failing that, the US would settle, as it has in Iraq, Syria, Libya or even neighbouring Myanmar, for a divided and weak nation that offers no benefit toward China's regional and global rise. Just as the US has done across the Arab World and in Eastern Europe, Southeast Asia faces political subversion aimed at transforming the region to serve Washington's interests. December 31, 2018 (Joseph Thomas - NEO) - In recent months, American, Commonwealth and European media have taken aim at China. 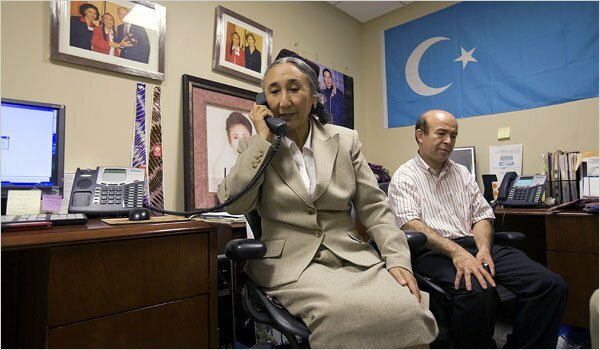 From fabricated stories of interment camps with "1 million" Uyghir Muslims being detained in them to a more recent New York Times article claiming to have "secret plans" revealing the military dimension of its One Belt, One Road initiative (OBOR), the barrage has been heavy on innuendo and accusations but lacking concrete evidence. Considering the scale of each accusation, it would be assumed a huge wealth of evidence existed to accompany them. 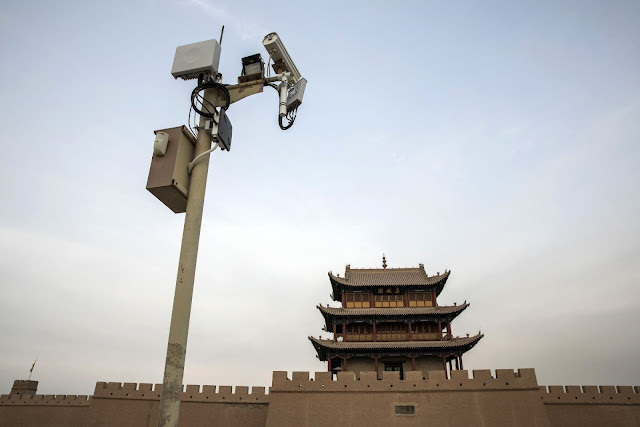 After all, how would China hide a detention network detaining, torturing and executing a "million" people? Or develop complex defence systems with international partners in complete secret? Yet these stories circulating the West's most prominent newspapers, television networks and online portals aren't simply lacking in a wealth of evidence, they lack any evidence at all. The New York Times in its article, "China’s ‘Belt and Road’ Plan in Pakistan Takes a Military Turn," would claim China is pursing decidedly military objectives as part of its wider OBOR initiative. In the article's subtitle, it mentions a "secret plan to build new fighter jets." Yet, upon reading the entire article, no evidence, whatsoever, substantiates the claim that the OBOR initiative has taken a "military turn." There is also no evidence at all presented by the NYT that it has any sort of "secret plan" in its possession. China and Pakistan have longstanding military ties. China and Pakistan also are working together on infrastructure projects as part of China's wider OBOR initiative. NYT categorically fails to explain why two separate spheres of cooperation have been conflated by the newspaper. This is clearly speculation on NYT's part, not drawn from "secret plans" the NYT reviewed, with the NYT not even attempting to claim otherwise. Further into the article when Gwadar is mentioned again, it cites "military analysts," not a "confidential plan, reviewed by The New York Times." These analysts, the NYT reports, merely claimed Gwadar could be used to expand China's naval footprint. 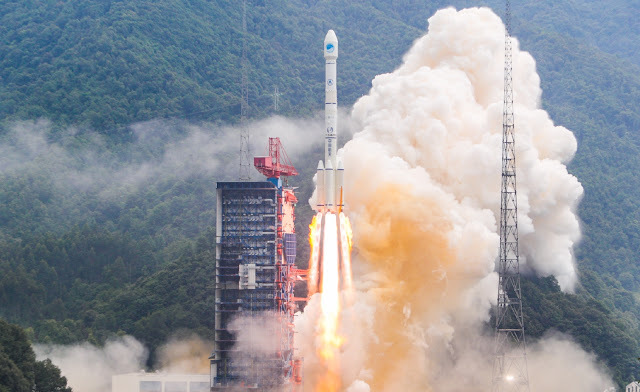 The NYT intentionally adds the word "military" and includes "guidance for missiles, ships and aircraft" as examples for Beidou's use to depict this area of cooperation as sinister and militaristic. Yet even the average NYT reader must not only know satellite navigation has many significant civilian applications (food delivery, ordering taxis, road navigation, etc.) but they themselves probably use such applications on a daily basis. The United States and its "pivot toward Asia" is an ongoing demonstration of this simple reality. The US seeks primacy over Asia-Pacific (now often called Indo-Pacific to reflect wider US aspirations) yet offers very little to prospective partners except costly confrontation with China and any other nation in the region or around the globe impeding American hegemony. Western-leaning online magazine, The Diplomat, in an article written by Prashanth Parameswaran titled, "Strengthening the US-Thailand Alliance for an Indo-Pacific Future," attempts to sell a US-Thai alliance, minus any actual reason for Thailand to take part in it and omitting the very real coercion the US uses to pressure Thailand to reduce partnerships with other nations actually producing tangible benefits. Parameswaran cites the Cold War as the starting point for what he calls the "US-Thailand alliance." However, it was an alliance Thailand was given little choice to join. 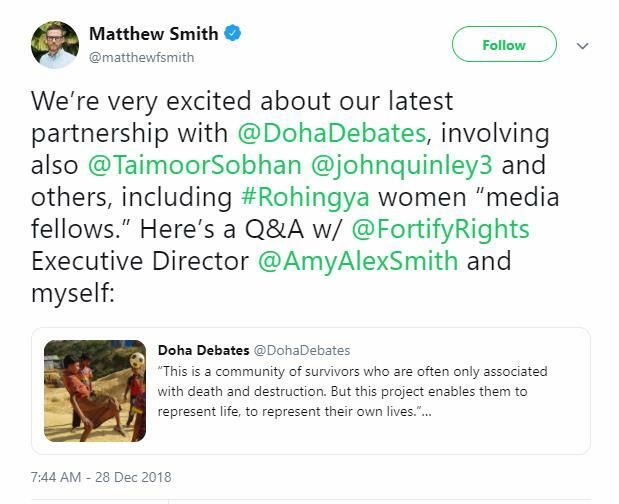 The alternative was joining instead the list of Southeast Asian states being mercilessly bombed amid Washington's ongoing war with Vietnam. 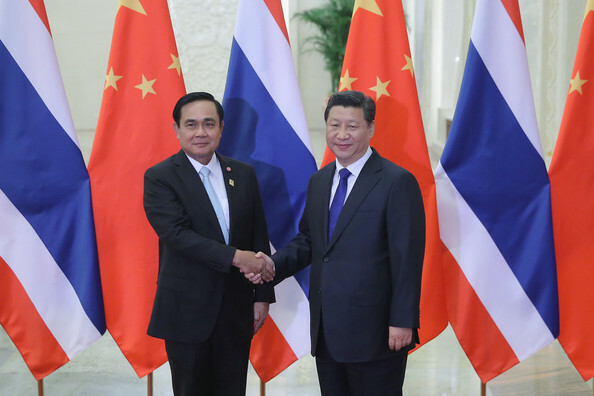 The article notes Thailand's growing ties with China. These ties include the replacement of Thailand's military inventory of aging US hardware with Chinese main battle tanks, armored personnel carriers, infantry fighting vehicles and even submarines. 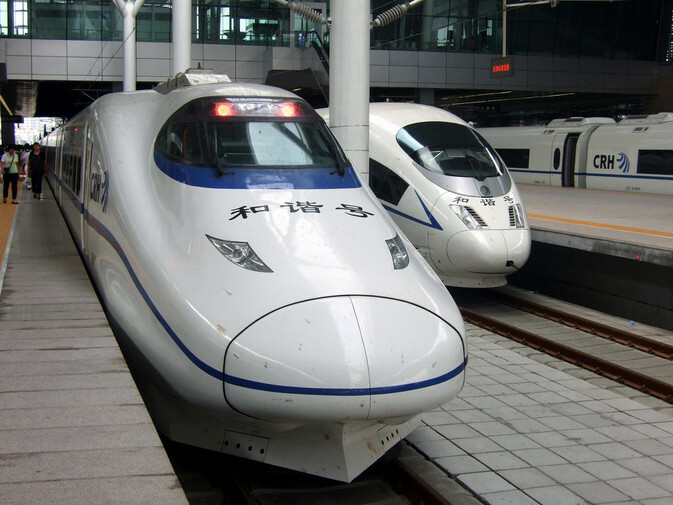 It also includes Thai-Chinese infrastructure projects such as high-speed railways that will connect Thailand to China via Laos and the purchase of rolling stock for existing and planned domestic mass transportation networks. Throughout the entirety of Parameswaran's article, no tangible project or area of cooperation between Thailand and the US is mentioned. Instead, ambiguous and otherwise meaningless terms like "meetings," "recalibrated ties" and "collaboration" are used in place where actual, tangible ties and specific projects should be listed and discussed.